A view of the River Thames in London. hd00:10TORONTO - CIRCA AUGUST: Tall ship Kajama sailing along the harbor in Toronto, Canada August 2014. It is a traditional 165 foot three masted Schooner that sails the Toronto Harbour. hd00:24WOOLWICH, LONDON, UK - 16 JAN 2016: The Woolwich Ferry arriving at the North Terminal. 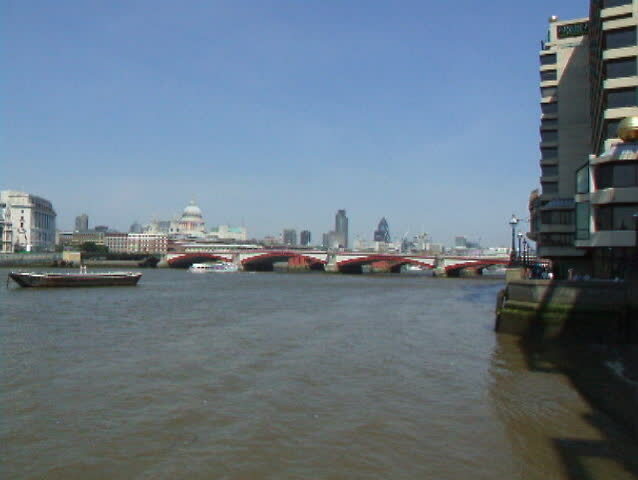 The Ferry is a key route across the River between South East and East London.